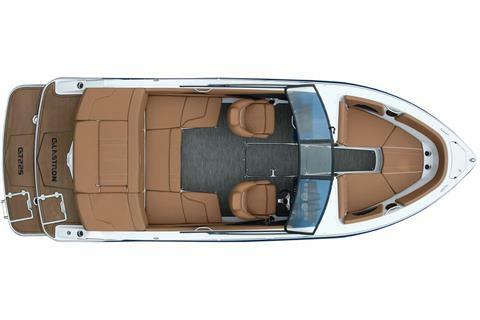 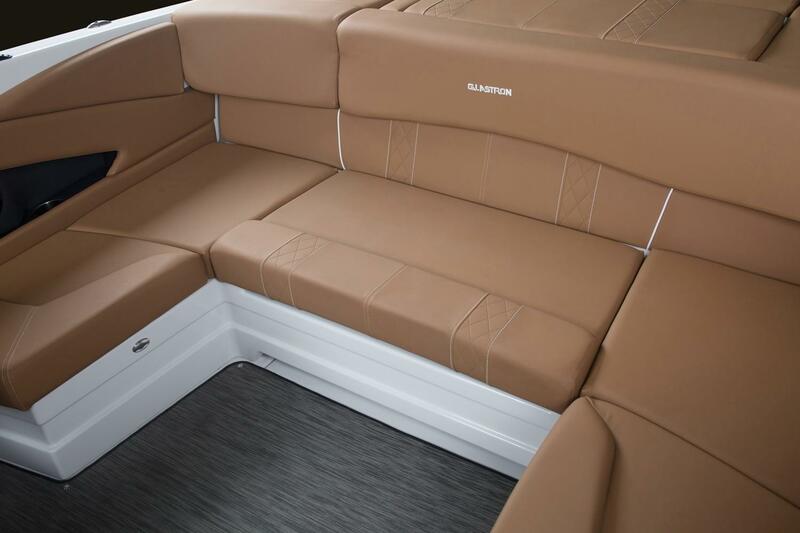 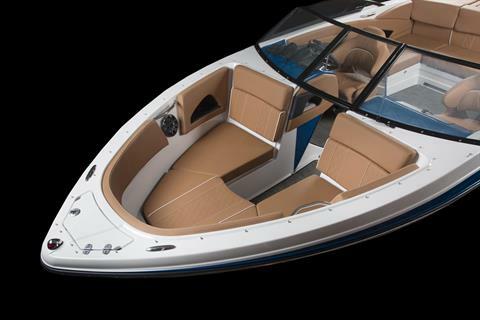 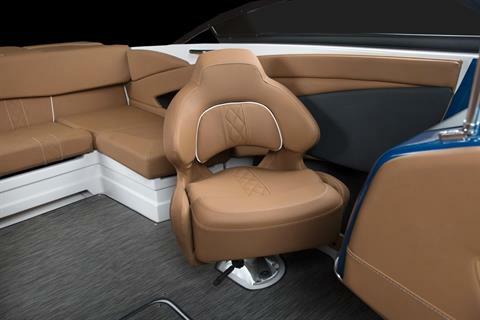 Thiis distinguished 22’ Bowrider is both spacious and sporty! With your choice of amenities, Glastron’s exclusive SSV hull, and your choice of stern drive power every day is a perfect day on the water. 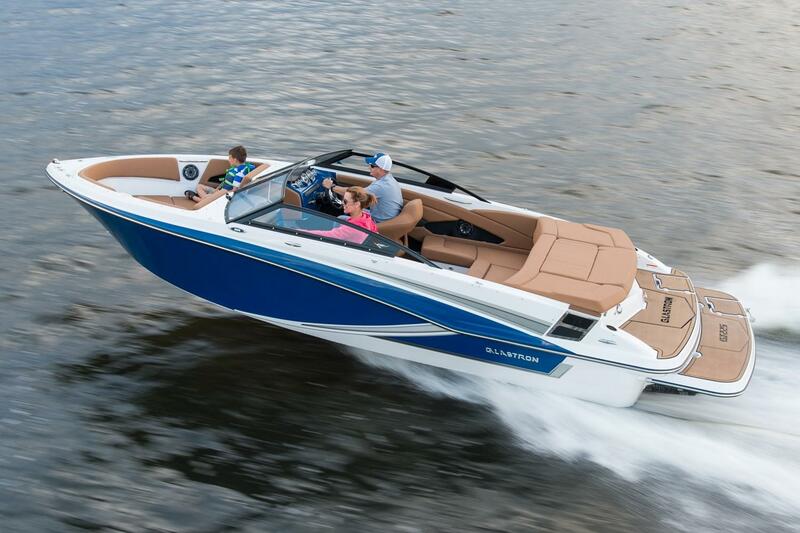 Treat your family to the optional wakeboard tower for wake fun or bimini top for all-day shade. 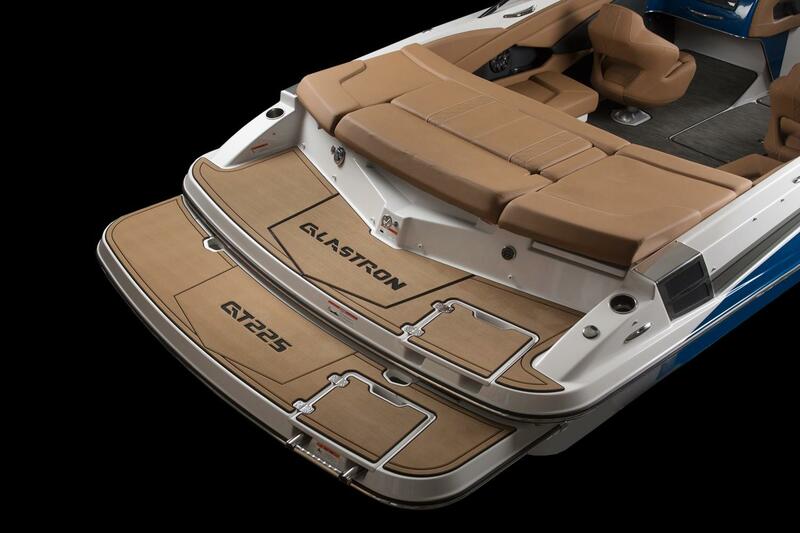 Carve a seam through the lake and shred the manual on excitement because the GT 225 is always ready for the spotlight.